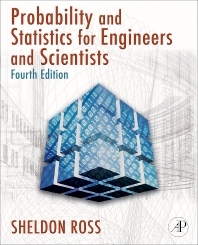 This updated text provides a superior introduction to applied probability and statistics for engineering or science majors. 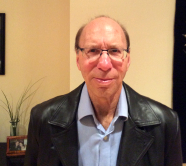 Ross emphasizes the manner in which probability yields insight into statistical problems; ultimately resulting in an intuitive understanding of the statistical procedures most often used by practicing engineers and scientists. Real data sets are incorporated in a wide variety of exercises and examples throughout the book, and this emphasis on data motivates the probability coverage. apply probability theory to everyday statistical problems and situations.